SOLD Woodland Fairy Chair Custom Handmade Moss Furniture. 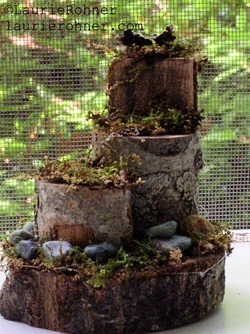 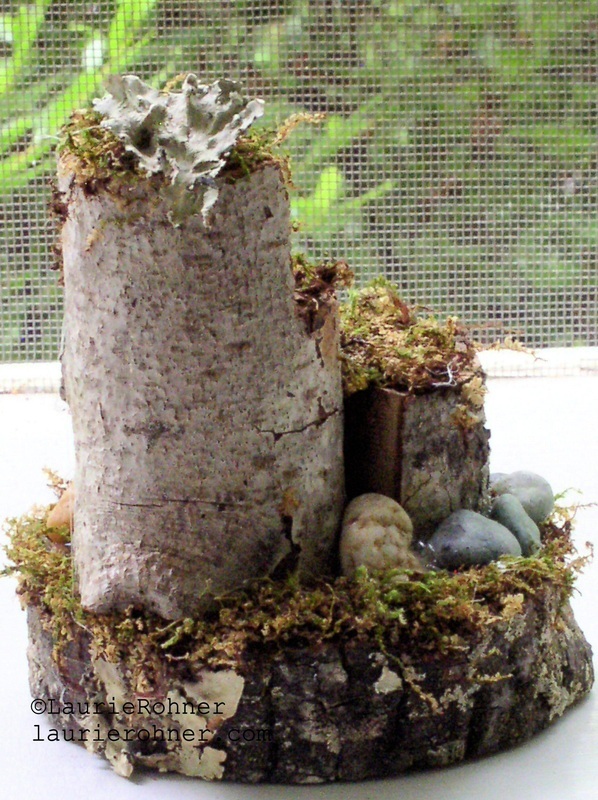 SOLD Woodland fairy house furniture for a woodland fairy is ready for the whimsical mystical side of you to shine. 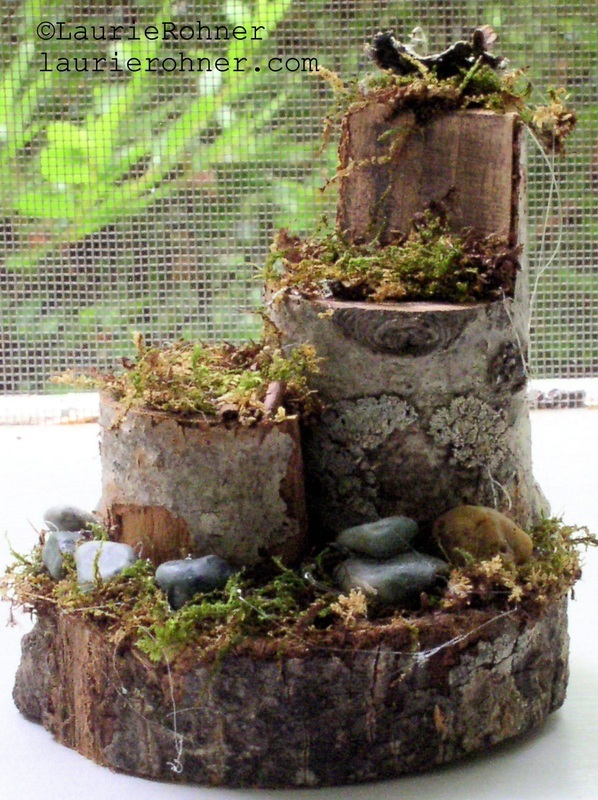 This fairy chair has a moss draped around it and pebbles are scattered all around. 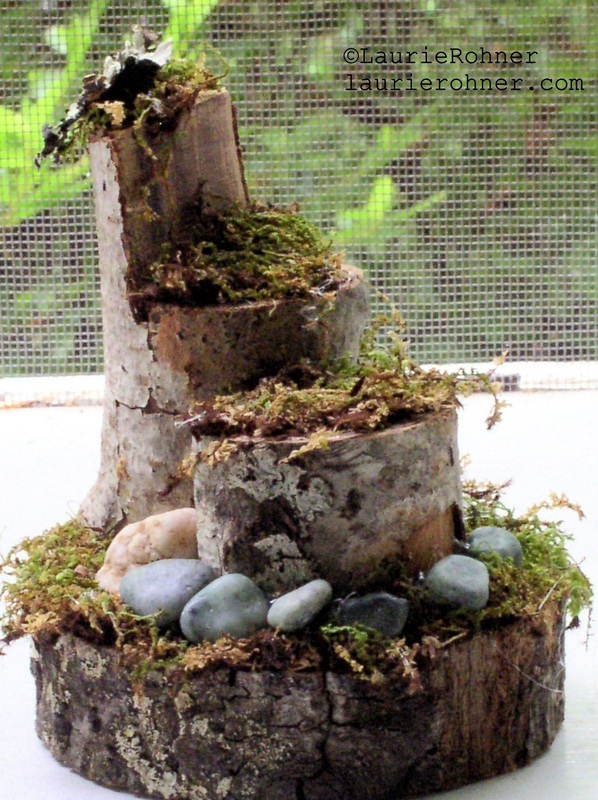 My branch fairy chair is for lounging with a comfy seat and ottoman tucked under so your lazy magical fairy can sanguinely stretch out.